Easy to Use. Even on the Go. More action equals more profit when you provide your customers with betting options from 80+ North American and International leagues. We understand that bookies have a lot of sensitive data. That’s why we go to extreme measures to make sure that data is 100% secure. 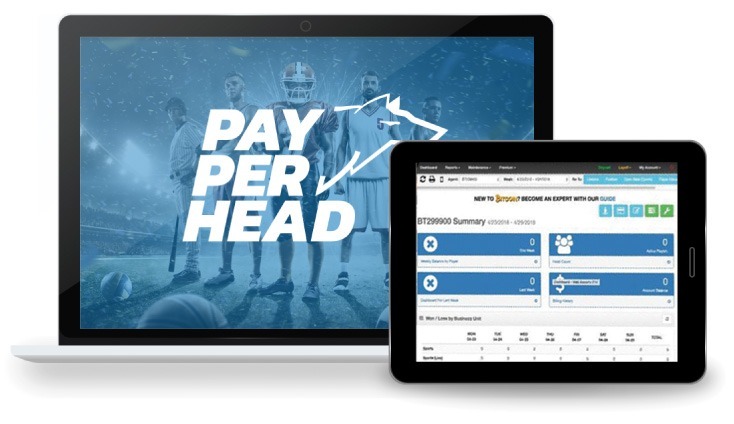 Our PayPerHead betting software uses a number of methods to make sure your information is completely safe. All you need to know is that your data is secure. We’ll handle all the fine details.